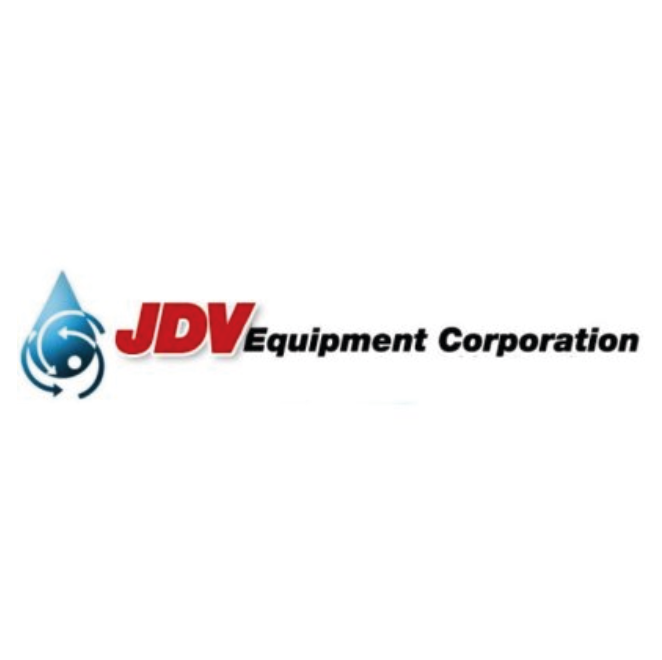 JDV Equipment Corporation is a leading manufacturer and provider of safe, environmentally friendly processing equipment and services for water treatment, wastewater treatment, industrial and agricultural applications. JDV has over 50 years experience and over ten thousand successful process equipment installations. JDV’s product portfolio helps our customers solve problems and meet the challenges they face every day in providing a safe and sustainable environment through water and wastewater treatment.